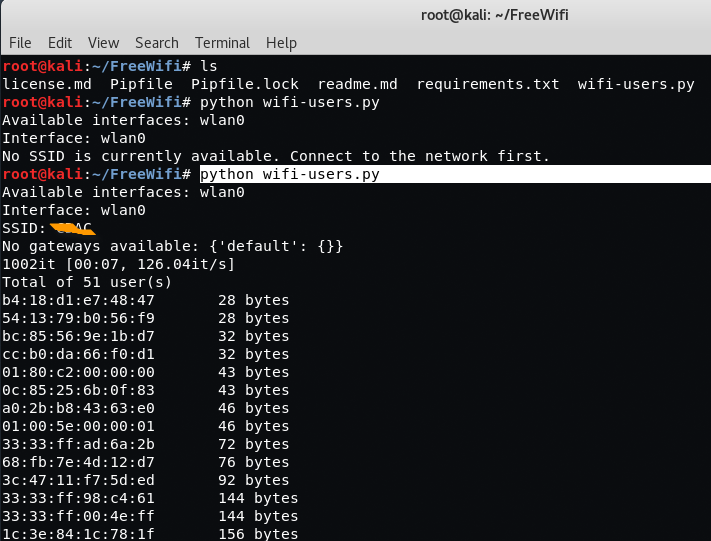 Most of the time, you’re probably okay if you accidentally hit “Connect” on Free Public WiFi, as you’re just trying to connect to a machine that’s unwittingly rebroadcasting its own inability to connect. 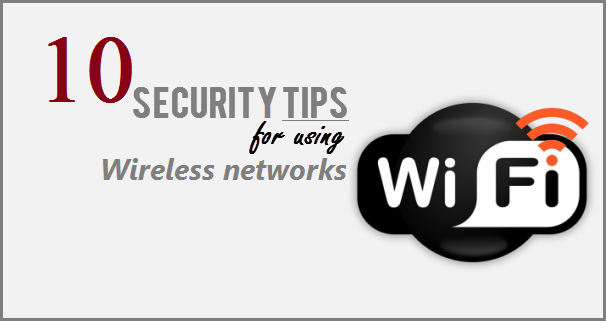 But most of the public WiFis are not working due to Mac Filtering, which means the MAC Address of your machine should be registered in vendor’s AP device. Either you can give your MAC Address to the owner and get them registered. Or you can get someone’s MAC Address and spoof your’s MAC Address with that MAC Address. 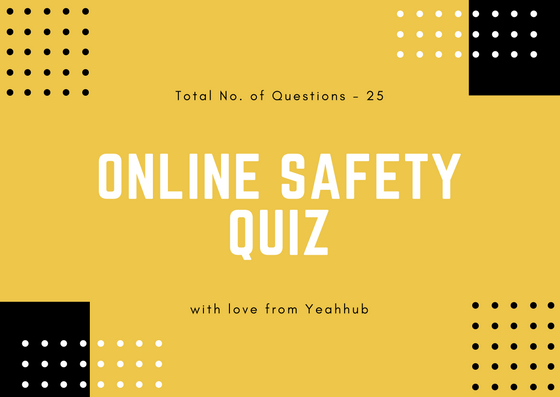 But there could be occasion for someone with evil deeds in their heart to allow the connection and grab logins or other data from your connection. In most cases, the actually free Wi-Fi will come with a more legit-sounding name, like Cafe Coffee Day(CCD), Dominos, Free Internet, Tata Docomo etc. So now the question is, how you can get someone’s Mac Address who is already on the network and is using Free Internet ? Furthermore, you need to install a dependency package called as python-dev (For Kali Linux users) and python-devel (For Fedora users). And for other dependencies, you can easily install it via pip command. At the end, just run the python script by typing the following command in your terminal. So here you can see that, you’ll get a list of all MAC Addresses (which is around 51 in our case) who are actually a part of this Network. Finally, we want to spoof one of these MAC addresses. 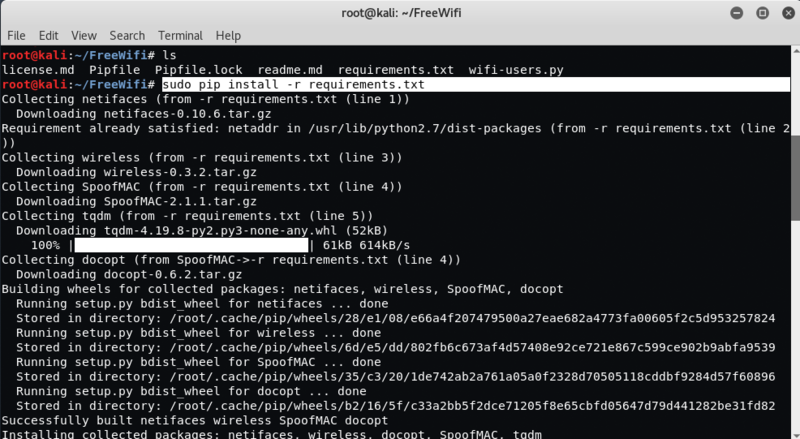 For example, in this case we would enter “sudo spoof-mac set 1c:3e:84:1c:78:1f Wi-Fi” to try spoofing the address with the most traffic (they probably have a connection). After running that command, try to access the Internet. If you don’t have a connection, try the next MAC in the list. If your Internet connection drops out while using this MAC address, try disconnecting and reconnecting to the wireless network. Note that the original user of the MAC you copied may experience these same connection drop outs if you are both actively using the network.